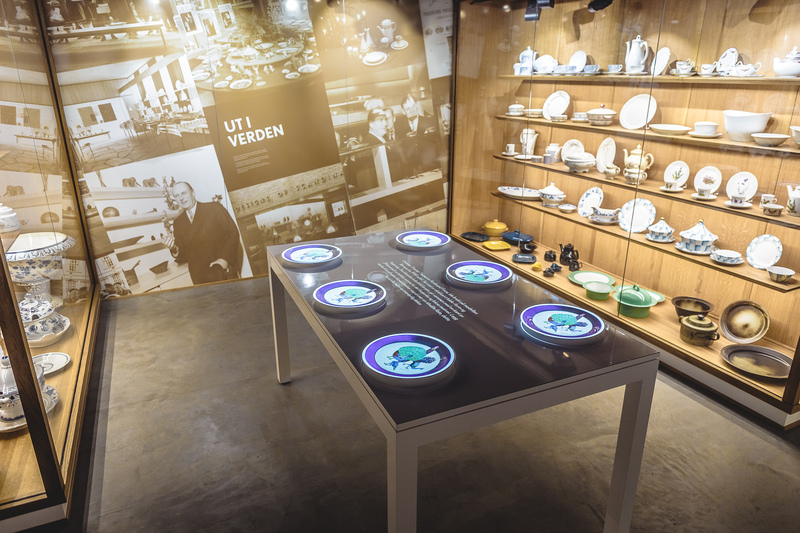 Welcome to the Porcelain Museum where tradition is combined with digital technology and dialogue. 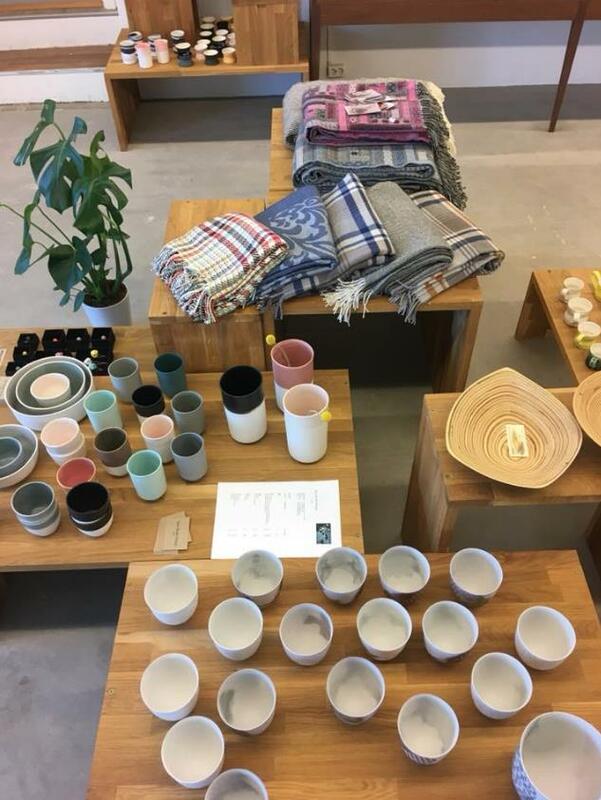 In the giftstore you can buy design items such as porcelain, jewelry and textiles. 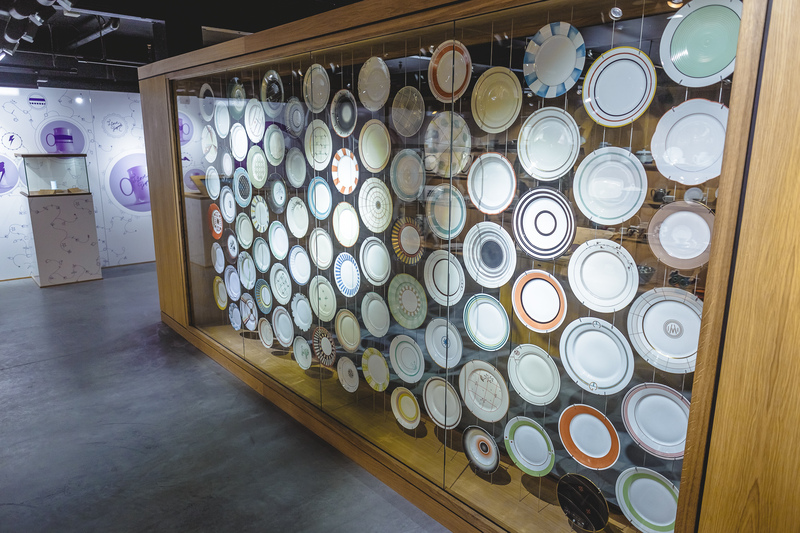 Through 1,000 items and digital installations, you become acquainted with the factory's over 130 years of history and production. 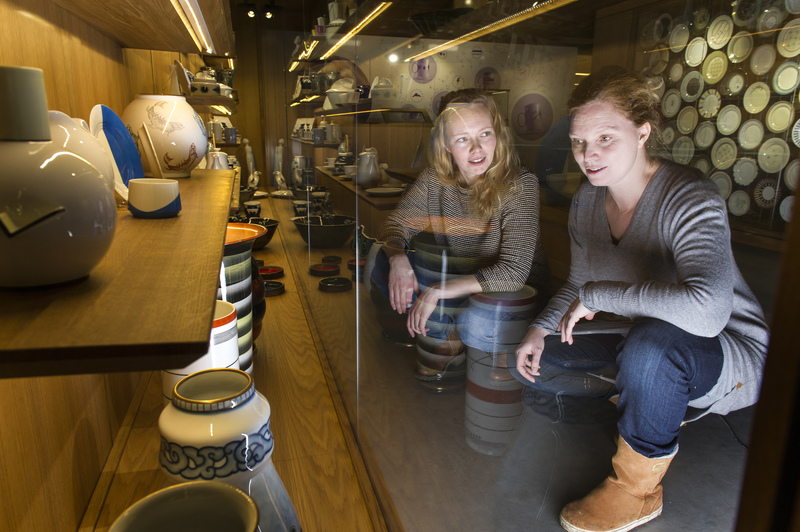 During the weekdays you can see porcelain production in the porcelain factory. 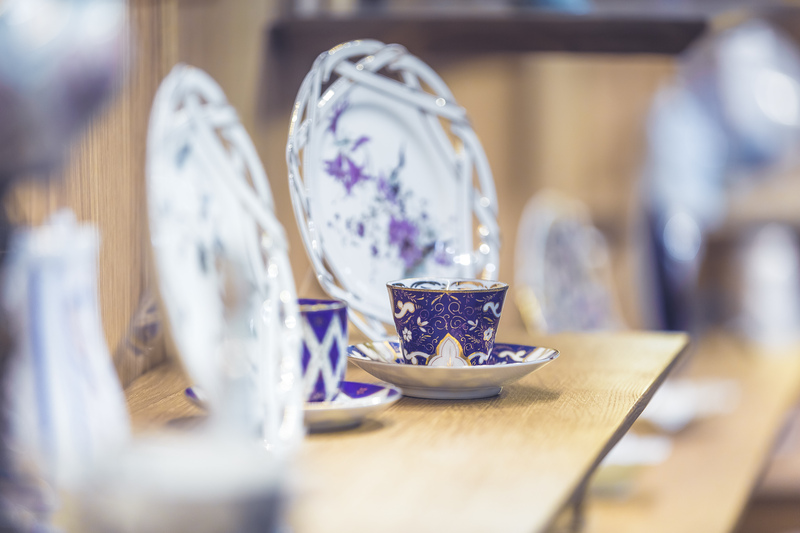 Feel free to book a tour with visits to the factory, and see how the porcelain is created, burned and decorated. The museum is co-located with the Auction Hall which sells old PP. Every weekend there are creative activities for children. 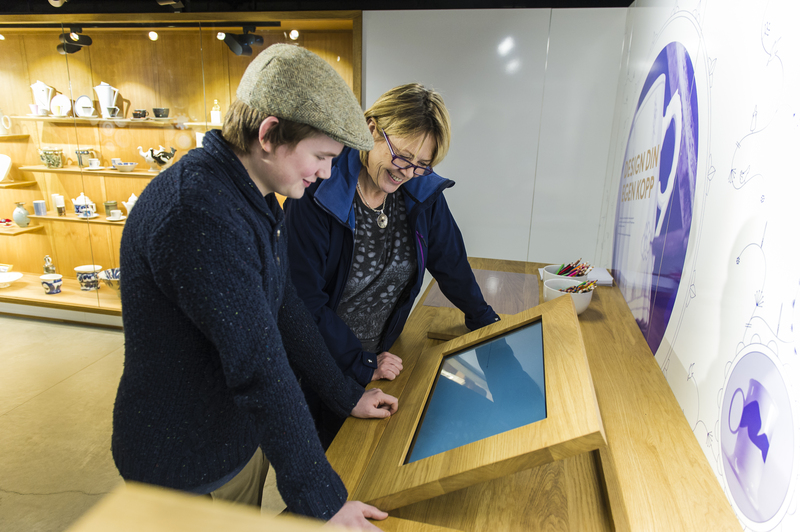 The museum is open from Wed-Sun 11 am - 4 pm. During the Easter holidays it is open every day, with nice activities for children! June 24 -18. 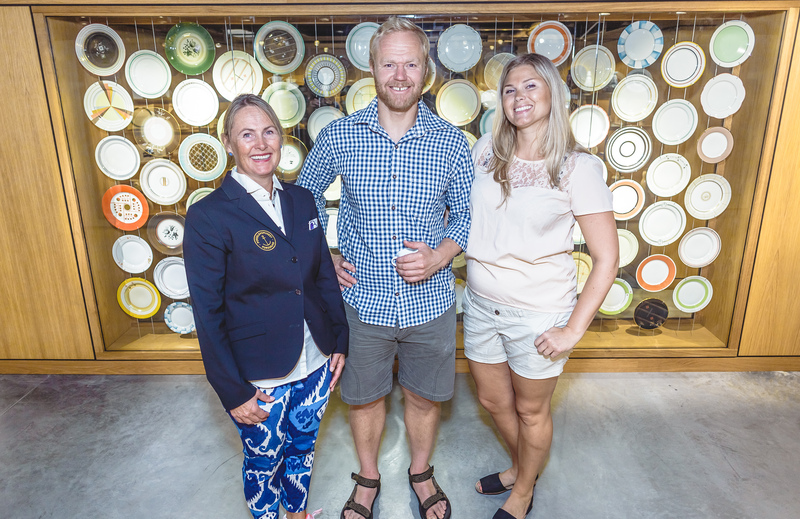 August: The Porcelain Museum is open Tuesday-Sunday from 11 am - 5 pm. The museum is closed on Mondays and can be closed on holidays. 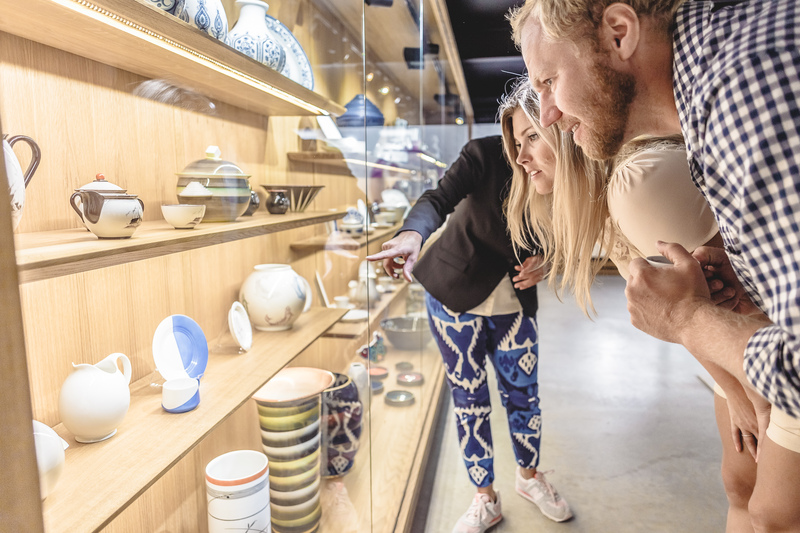 Guided tour in the Porcelain Museum at 1 p.m.
On weekdays you can get a guided tour of the Porsgrund Porcelain Factory production line, and meet the employees at the venerable factory. During the summer months there is a coffee supply in the old gatehouse by the river.